Apple has taken its level to a high mount; its pedestal is unconventional and pure excellence. We all expect Apple devices and gadgets to be that way because Apple has always maintained its quality and perspective. 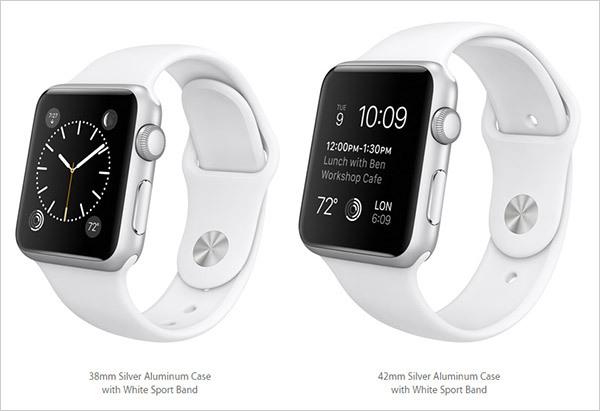 When Tim announced Apple iPhone 6 and iPhone 6 plus, nobody knew that he is going to disclose Apple watch too. 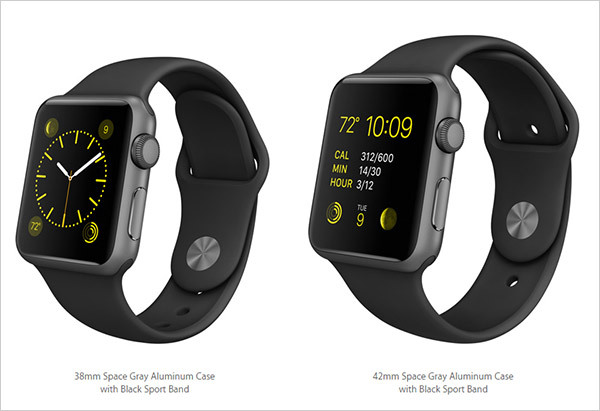 Now the talk of the town is taking the course of a wildfire and the most expected arrival of Apple Watch is in the year of 2015. 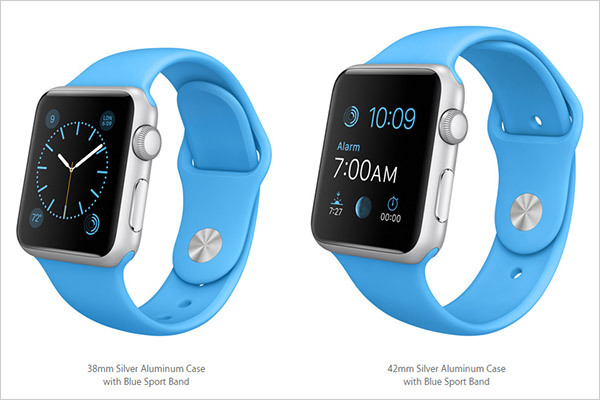 It is the first time Apple is coming up with a techno watch that would be a pleasurable experience and friendly relationship between its user and the technology. The watch may vary as per your taste, it would be available in aluminum case (silver & grey), you can either have it in stainless steel cases, also in 18-karat in yellow or rose sapphire crystal. 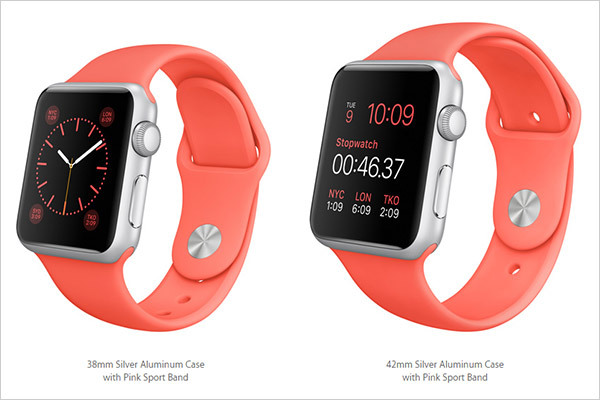 Apple watch comes up with different colorful bands as per your liking so you can change the way the watch looks with it wide variety of bands. Apple watch would get itself adjusted with the local time when you are travelling around; it beautifies the experience with notifications & alerts relevant to its user. The alert would pop like a little comfy tap on the wrist so you would get to know who has just messaged you. You can tap on the friend’s name to send a message or to make a quick call. You can also make sketches to your friends, use walkie-talkie; also the fun element of the heartbeat touch sensor may let your loved ones know how you feel. Apple watch would now be your fitness master, it would let you know time and again to keep moving on, relax and sit, do more cardio, stay healthy and things like that. 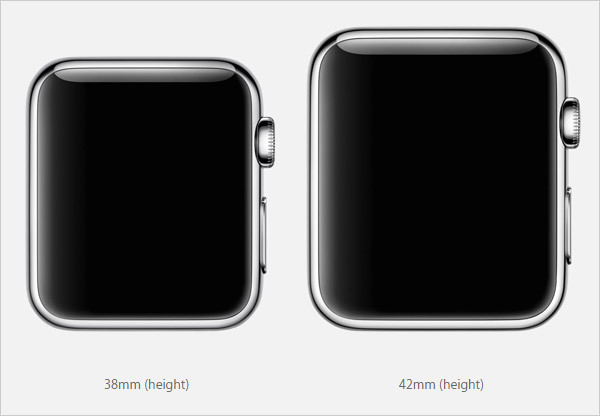 It comes with 2 sizes, 38mm & 42mm, you can wear it either on left or right wrist. You can get connected to your loved ones in your own style just by pressing the button next to Digital Crown. The Workout App would let you know about your activity, the calories burnt and the entire workout activity. 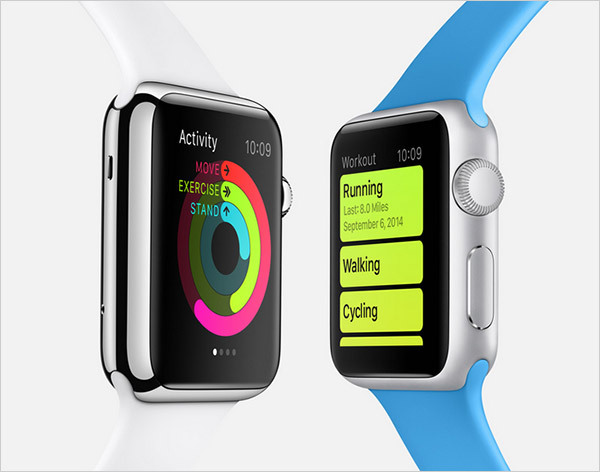 Apple watch sport has come up with 10 models and it would now be your fitness master. It would let you know time and again to keep moving on, relax and sit, do more cardio, stay healthy and things like that. It comes with 2 sizes, 38mm & 42mm, you can wear it either on left or right wrist. You can get connected to your loved ones in your own style just by pressing the button next to Digital Crown. The Workout App would let you know about your activity, the calories burnt and the entire workout activity. 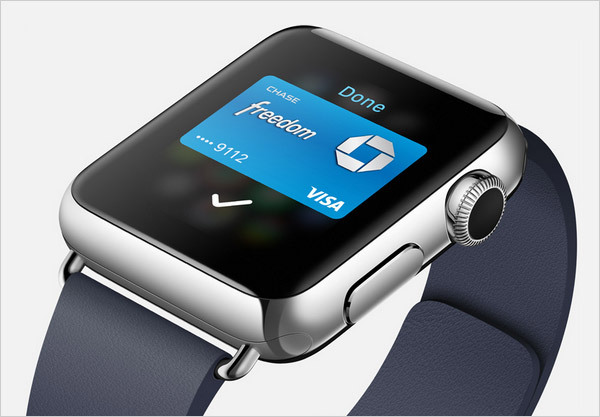 It’s more like a wallet, through Apple Pay you can buy coffee, do groceries right from your wrists in the thousands of USA locations (more are still in the pipeline). Add up your credit and debit card number and there you go. Calendar, maps, passbook, music, Apple TV, iTunes, remote camera, stopwatch, timer, alarm, world clock, stocks, weather, photos and settings are all comprehensive features you will find in Apple watch. Digital crown lets you move back and forth to locate the features, to zoom and to scroll. You can push it too in order to come right back the home screen. 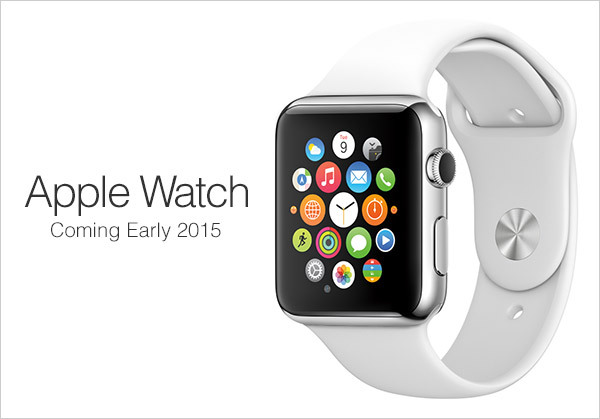 I am sure you we all are going to love this new creation by Apple. 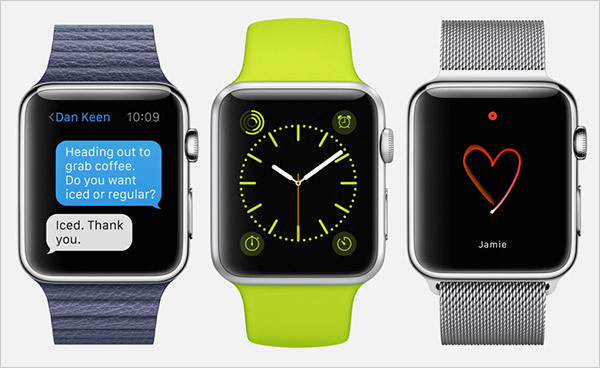 This quick overview would let you know about the cardinal features of Apple watch.